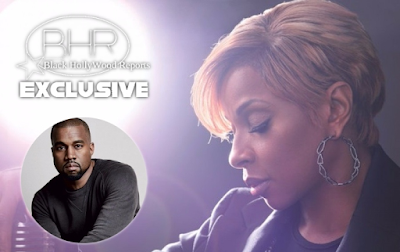 BHR Hollywood Reports......Mary J. Blige meets Kanye West on “Love Yourself,” their much-anticipated collaboration off Blige’s upcoming album Strength of a Woman. Over soulful horns, the newly-single songstress shares an important lesson on self-love. At the song's start, Blige tells listeners, "It's been a long ride, but I made it here with love." The Essence Festival artist continues singing, "Said I've been up and down, and I've been through it all. Took a while to know my heart." 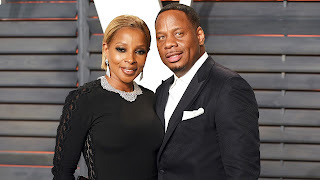 Blige, who filed for divorce from Kendu Isaacs last year after more than a decade of marriage, relays an important message about feeling whole before you can care for others in the song's chorus. 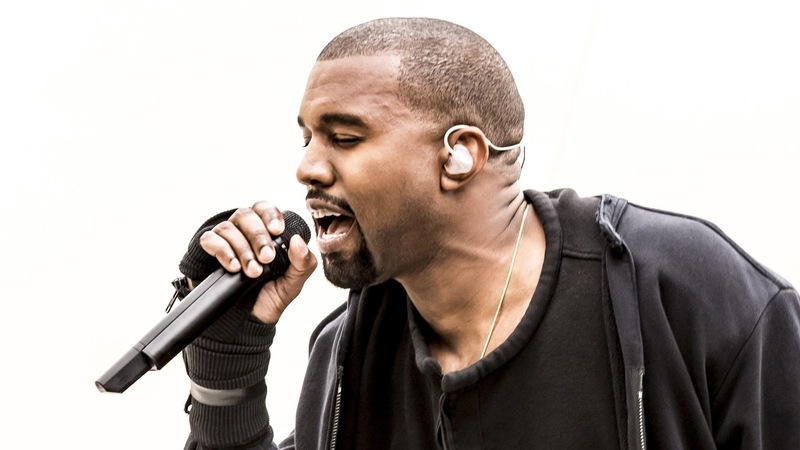 "Oh, you gotta love yourself / If you really wanna be with someone else / You gotta feed yourself / Before you feed somebody else"
Strength of a Woman drops April 28 and features collaborations with DJ Khaled, Missy Elliott, Quavo, Kaytranada and Prince Charlez.